Tanzania is the only country that will help you keep going in your relationship and even advise you. When it comes to terms in relating with Tanzanian superstars, the in-laws know whose best for you and who is not. Ever since Zari Hassan commonly known as Zari the boss lady decided to ditch the Tetema hit maker, Diamond Platnumz because of his infidelities, she has been living a free life from drama and its evident with the posts on her gram page. 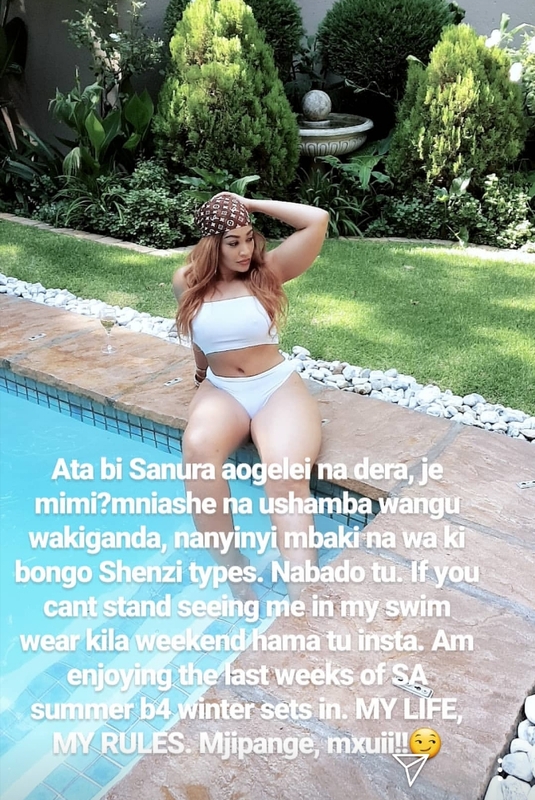 It seems Tanzanians are still angry with the mother of five on how she flaunts her body online in her swim suit. 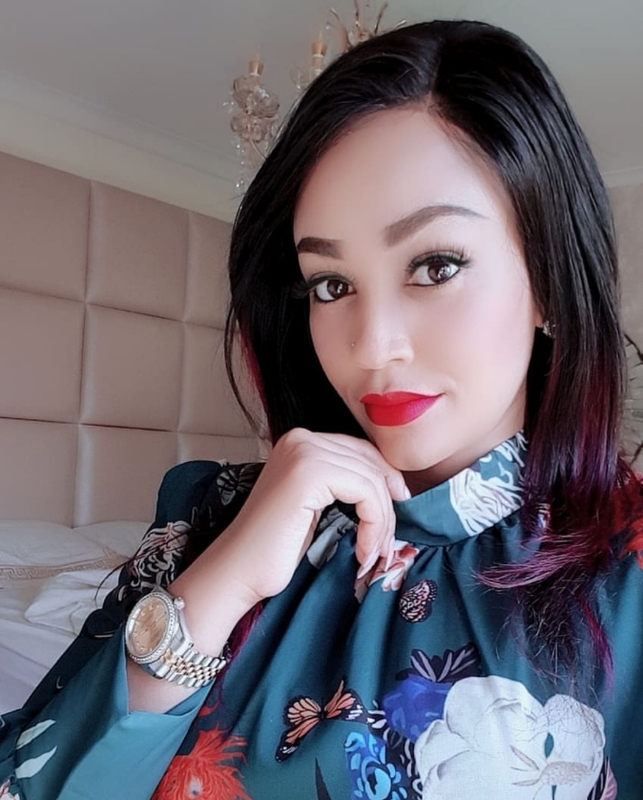 Zari has decided to get back at her haters and has told them off to mind their own businesses.